Jucy, smoky, delicious yet very easy burger recipe coming up! 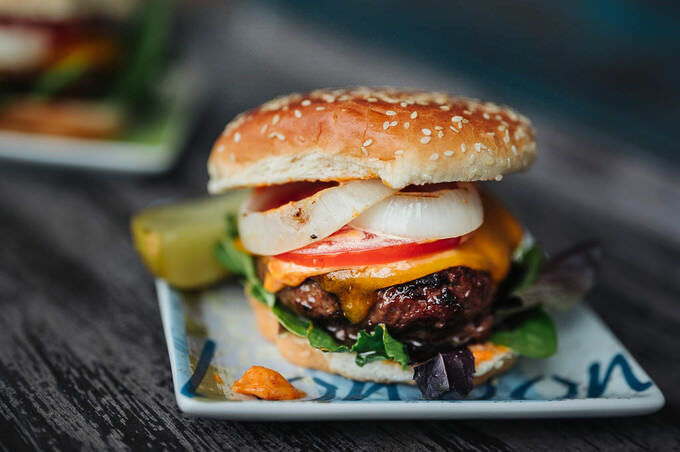 This is truly one of the best burgers you can make at home. Trust me, it will not be any less than what you can buy at gourmet restaurants. Let me introduce you to a delicious tenderloin steak recipe. 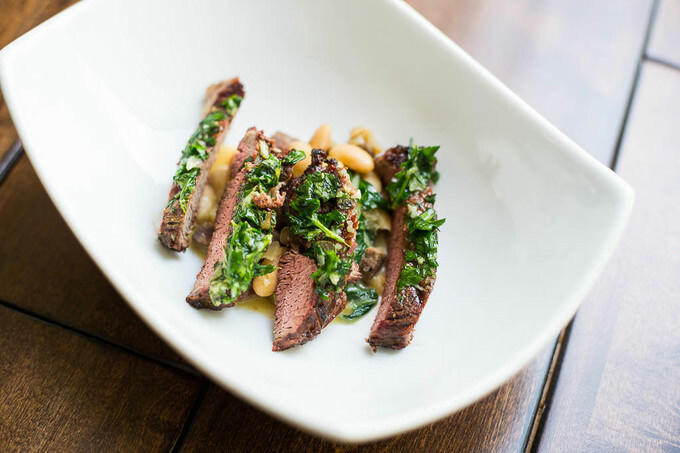 I’ve been watching Gordon Ramsey’s The other F word show and came across a beautiful recipe for a skirt steak. Since I didn’t have a skirt steak handy, I decided to use the tenderloin steak instead of the skirt steak. I hope you like this tenderloin steak recipe as much as we did. This infamous dish is originally called Qozon Kabob, which literally means Kabobs in the Dutch Oven. 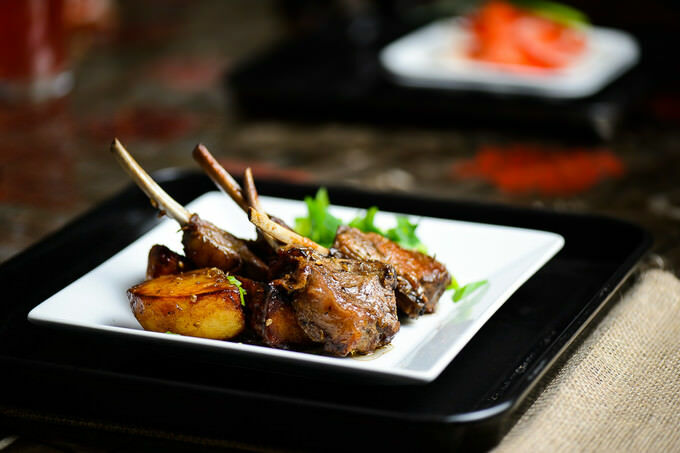 Seared Lamb and Potatoes (Qozon Kabob) is finger-lickingly good. It will also have you going for seconds and thirds, if you are brave. 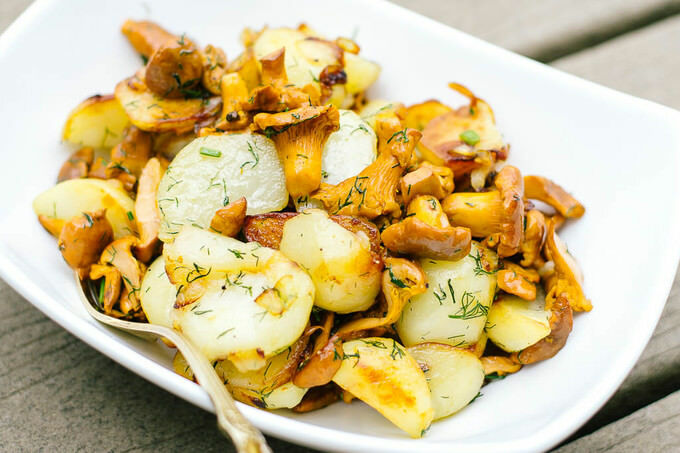 Laden with calories, this food is a powerhouse! So, watch out for the portions there.